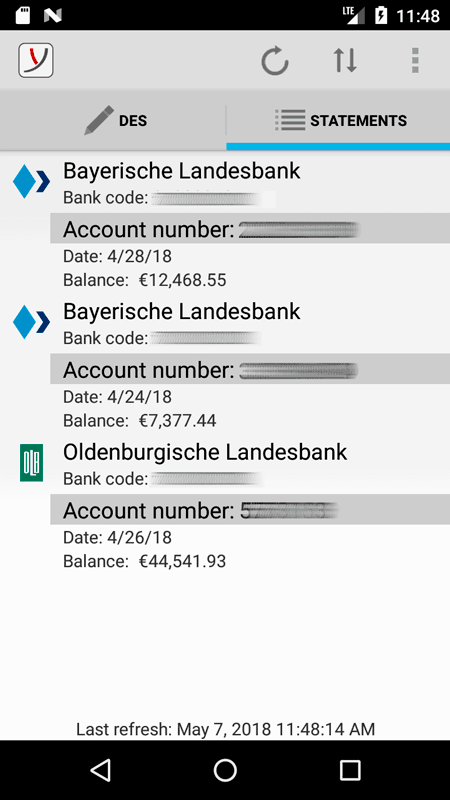 And as the TÜV Rheinland has put the app to the acid test our customers can be sure: BL Banking DES for Android™ is a secure mobile application. Even small displays allow good presentation and interaction. Provided the development was set up for that from the very start. The app can be used free of charge in connection with the desktop version. Users of the desktop programs BL Banking and BL Banking DES can easily use the app in combination. In the desktop application there is a special function for securely transferring the EBICS key to the app. 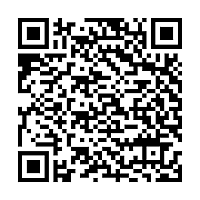 The transfer is very convenient using an QR code that can be scanned with the app. Install app, start synchronisation with desktop version, done! The app is available from Google Play* and in the Amazon App-Shop. Use is free of charge for users of the desktop programs BL Banking and BL Banking DES. 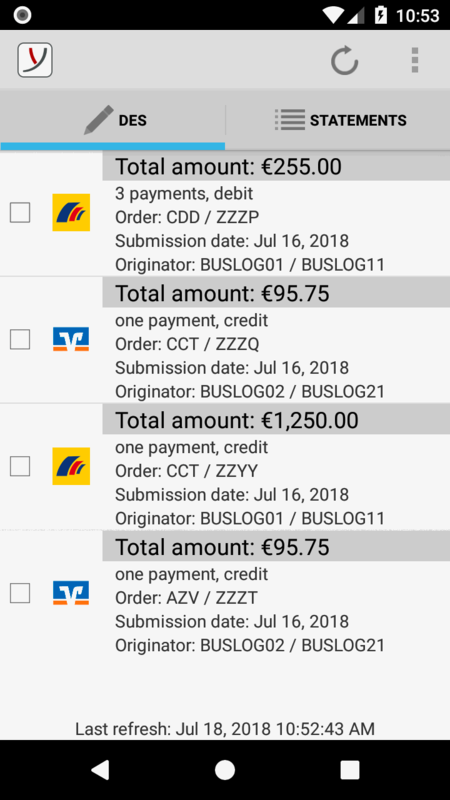 The app looks particularly great when it is used in connection with the desktop version of BL Banking or BL Banking DES. 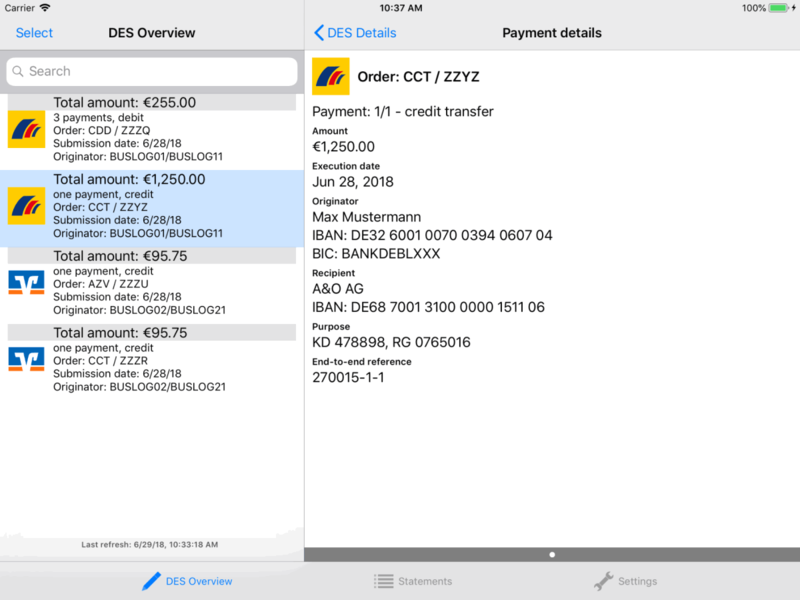 Users of the desktop programs BL Banking and BL Banking DES can simply combine it with using the app. In the desktop application there is a separate function here for securely transferring the bank details set up to the app. 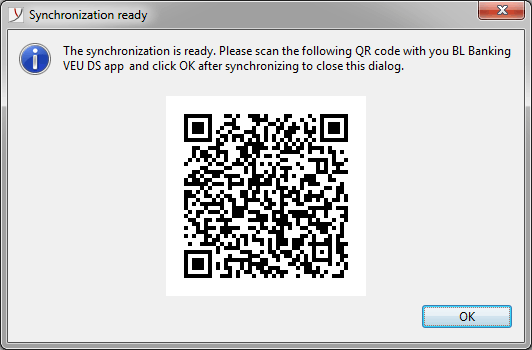 The transfer is very convenient using QR codes that are scanned with the app. * Android, Google Play and the Google Play logo are trademarks of Google Inc.